For many travellers, the big attraction of the small tropical islands of Indonesia are the beaches. After travelling through the urban cities of central Java to reach our destination, we were looking forward to spending 10 days relaxing on the white sands of the Karimunjawa island beaches. 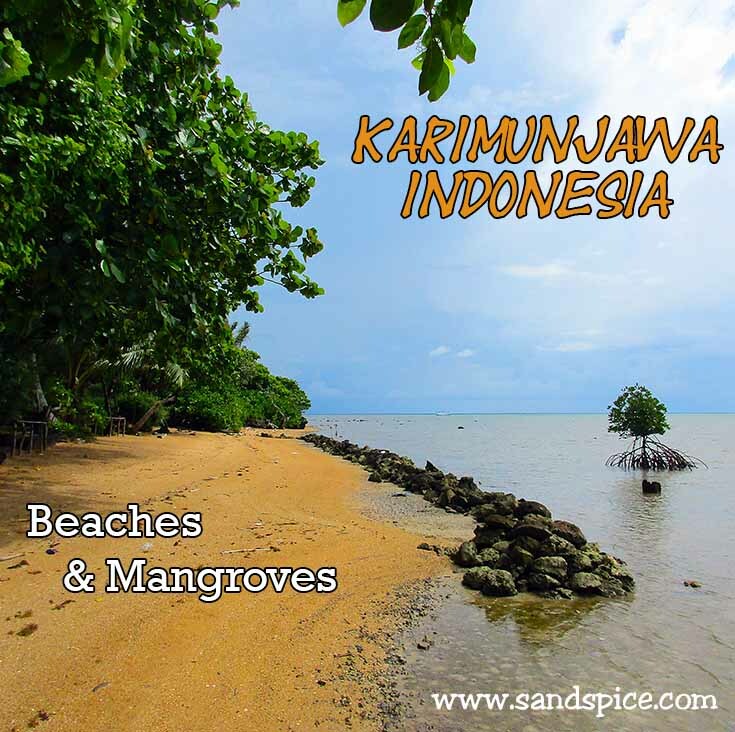 For such a large island, there are surprisingly few decent beaches on Karimunjawa. The best, unblemished beaches can be found on the smaller islands to the west and the east. To visit these places, you need to arrange a day-tour with one of the local tour organisers, such as Jon at SeaSky. 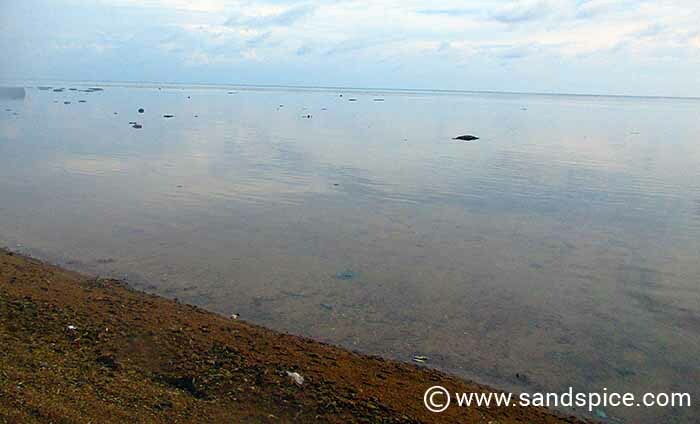 On Karimunjawa island itself, we found just 3 beach areas worth visiting. 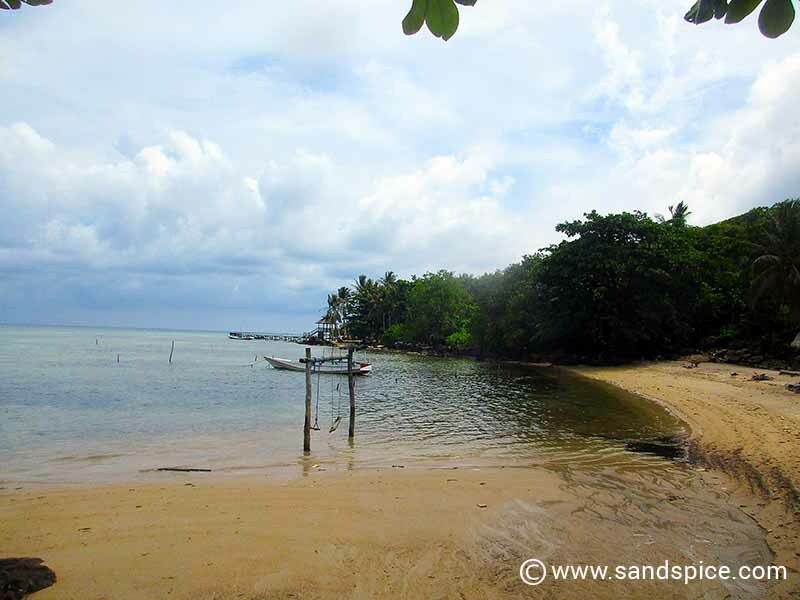 On the far western point of the island you can find Tamjun Gelam beach and Batu Topeng beach. 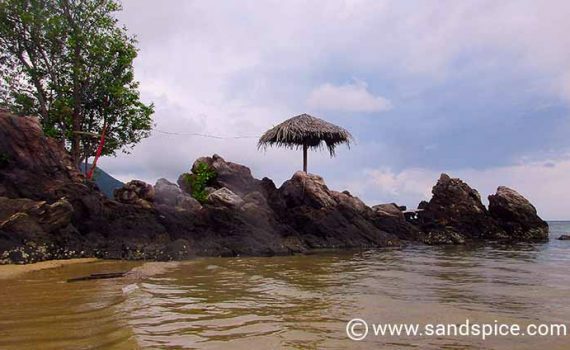 In the north of the island – past the airport – you can visit Timo beach. On the eastern side of the island, north of the Breve Azurine, you can follow a jungle path for around 40 minutes to reach some secluded beach areas. For all of these beaches, you have to walk out quite a way before it’s deep enough to swim. 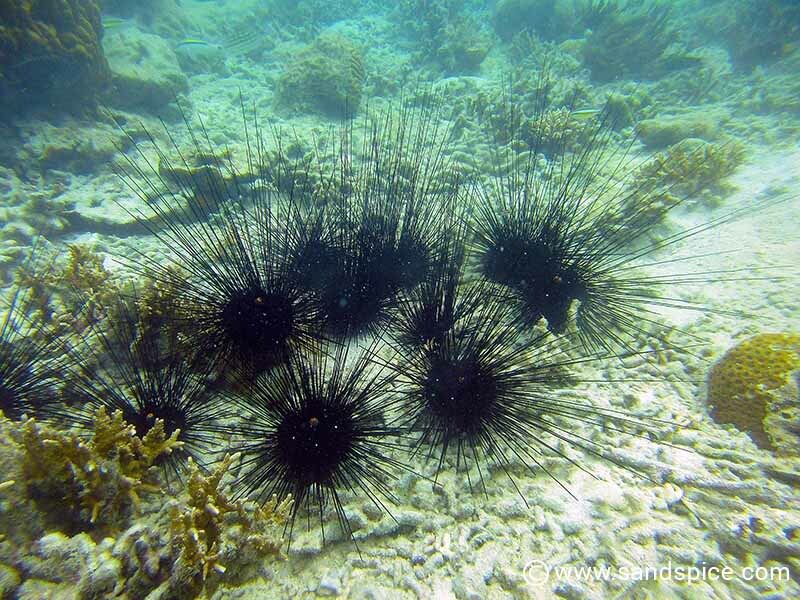 You also have to watch out for the razor-sharp coral, black stone fish and spiky sea urchins. In fact, the Karimunjawa island beaches are better suited for snorkeling than for swimming. Don’t expect the Maldives on Karimunjawa island itself. A number of beaches we visited were not very clean. 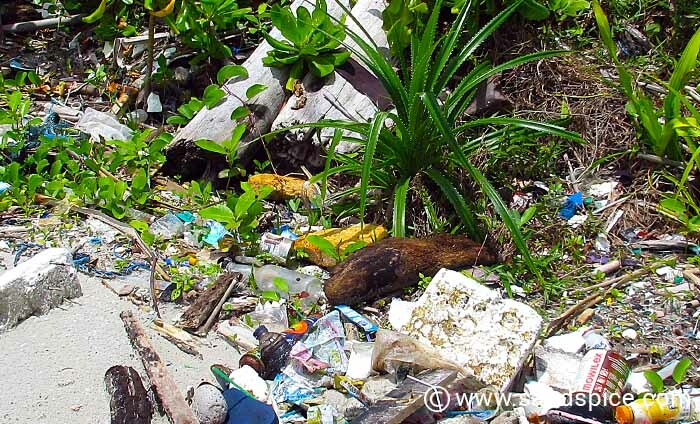 We came across plenty of discarded plastics and refuse. On the eastern side of the island, the Breve Azurine resort has it’s own private beach, which is kept clean enough. If you’re prepared to pay their inflated room rates, you can relax on their beach and use their snorkeling equipment. Unfortunately, the underwater lagoon here isn’t so interesting. It’s also quite difficult to find a break in the shallow reef ‘wall’, leading out to the deeper water. As with the reef opposite the Waru Guesthouse, there are clusters of large sea urchins everywhere which can hamper your manoeuvrability under water. At the south of the island you can hire snorkeling equipment from the Waru Guesthouse and explore their reef. They charged IDR 25,000 per person per day for mask and fins. You can also hire a Go-Pro camera from them if you’d like to take some underwater footage. Here again there was nothing spectacular to see, but the underwater world is colourful enough. Snorkeling here is quite a pleasant way to stay cool and while away a few hours.